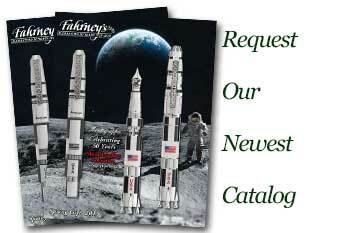 Order your Sheaffer Ferrari 300 Ballpoint Pen today from FahrneysPens.com. Fine Pens, Refills & Luxurious Gifts – great prices & fast shipping. Sheaffer and Scuderia Ferrari joined forces to present the new Ferrari Official Licensed writing instruments. Consisting of two contemporary collections, the premium writing instruments reflect the same profound passion, extraordinary talent and incredible expertise that drives the Scuderia Ferrari Racing Team.